Made only from local Ontario rye, this vibrant small-batch whisky delivers a magnificent combination of earthy, fruity, spicy and floral notes. 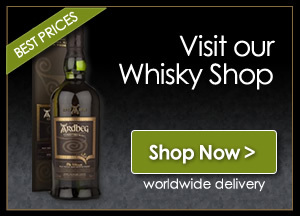 It's a masterpiece of traditional rye flavours, which are delivered in ample volume thanks to its young age, but these are also tempered with citrus, vanilla and seductively buttery notes. 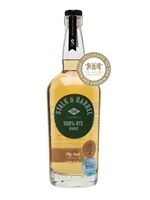 Stalk & Barrel Rye is also available in cask strength.